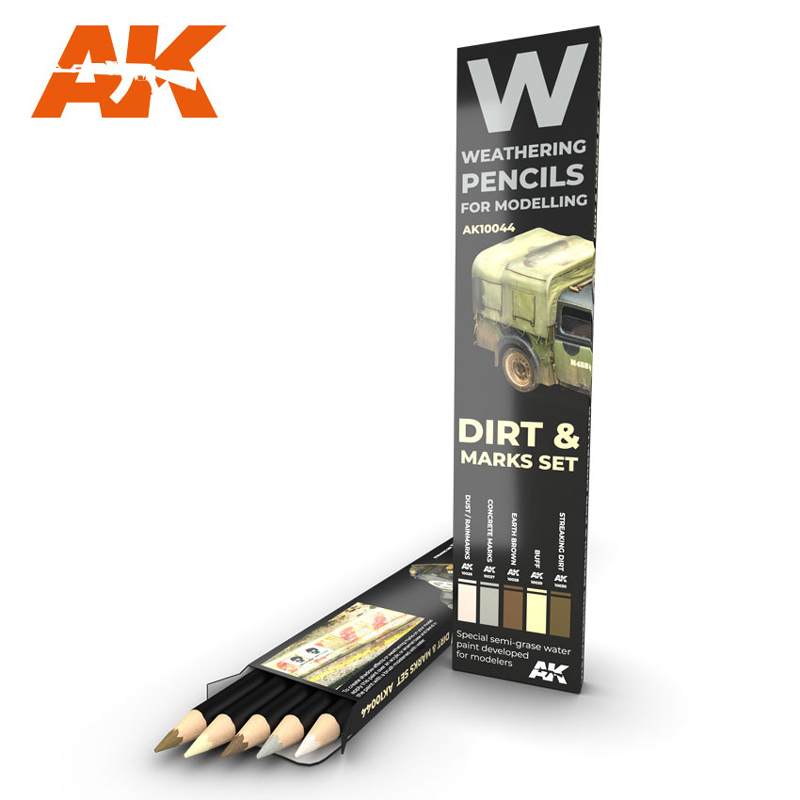 AK Interactive is the premier company for modeling weathering products and related items created by Fernando Vallejo, a young model maker and entrepreneur from La Rioja , Spain, and supported by a team of model makers and other professionals who guarantee the finest quality products. 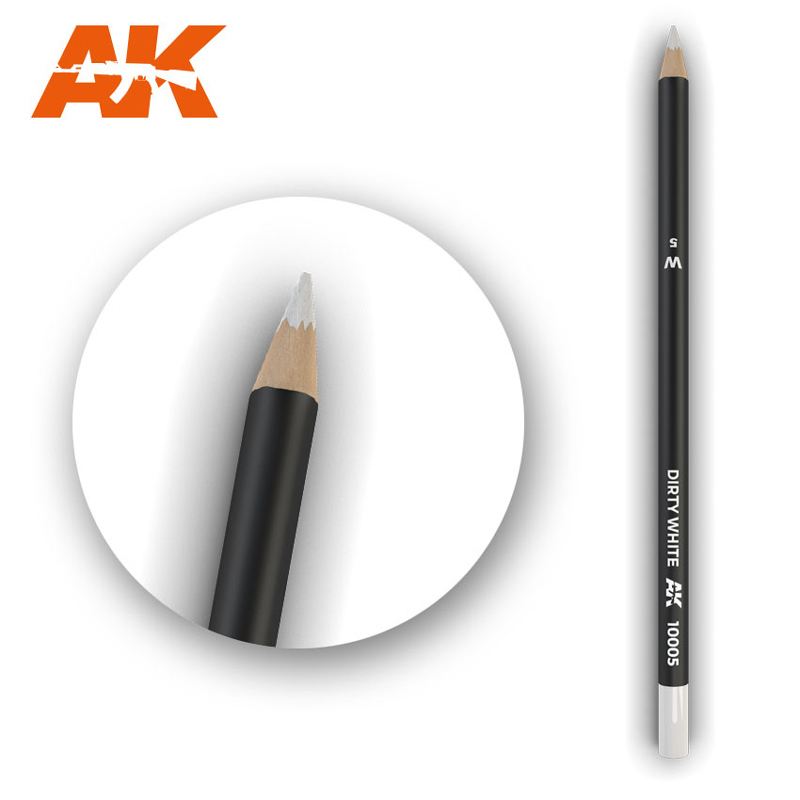 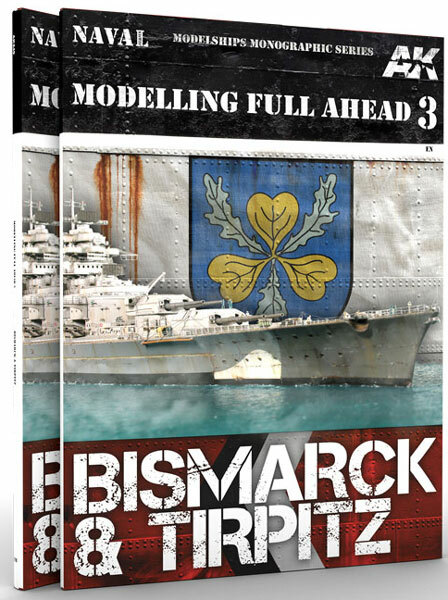 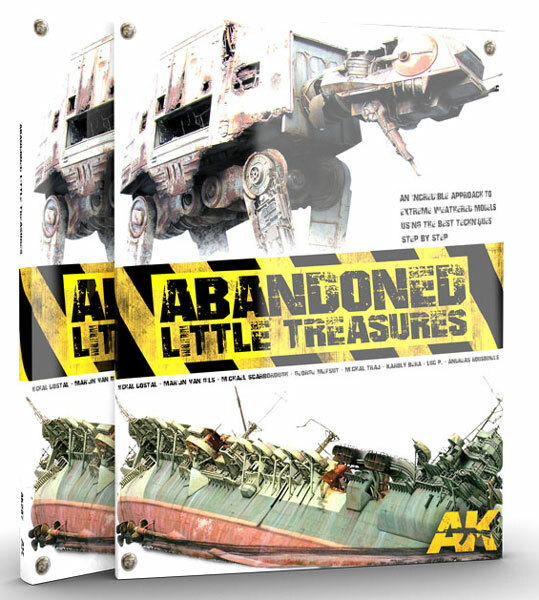 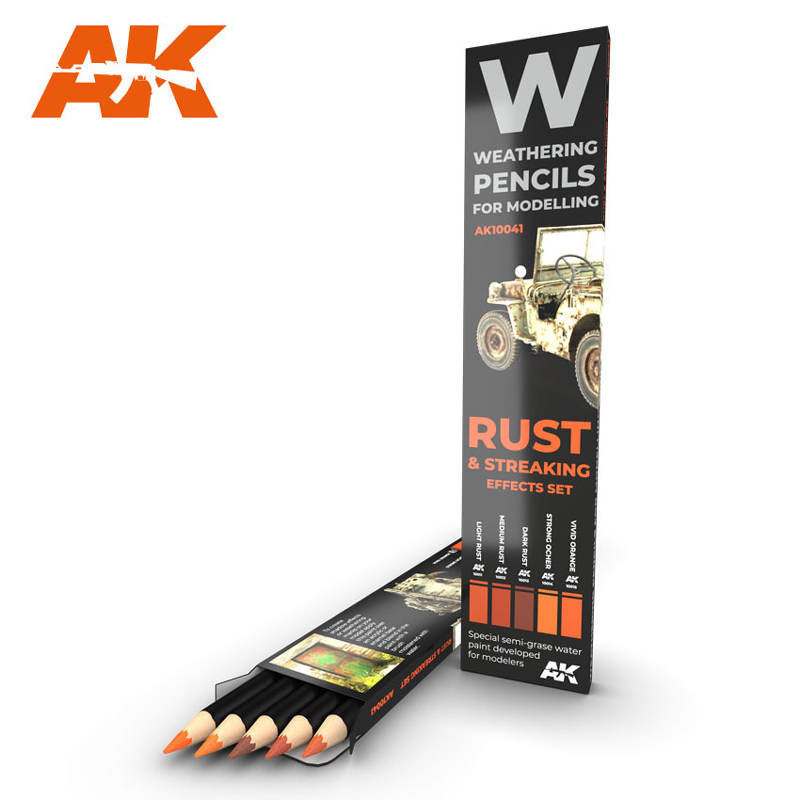 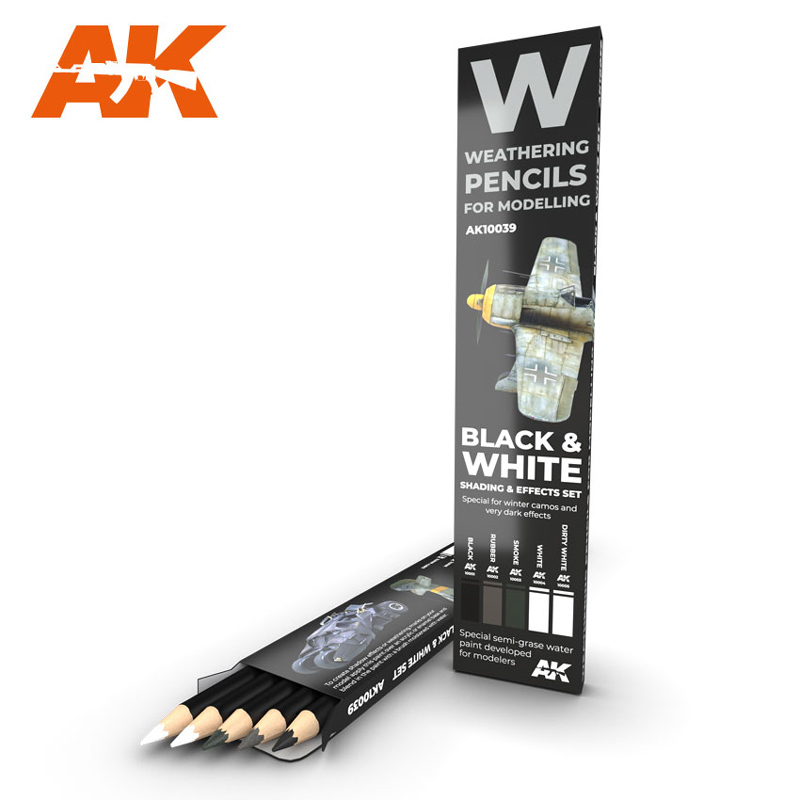 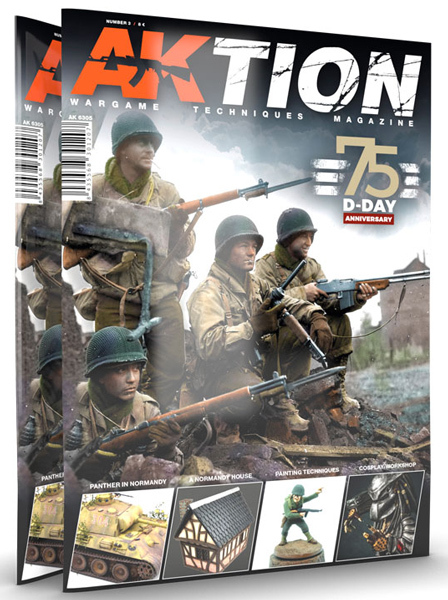 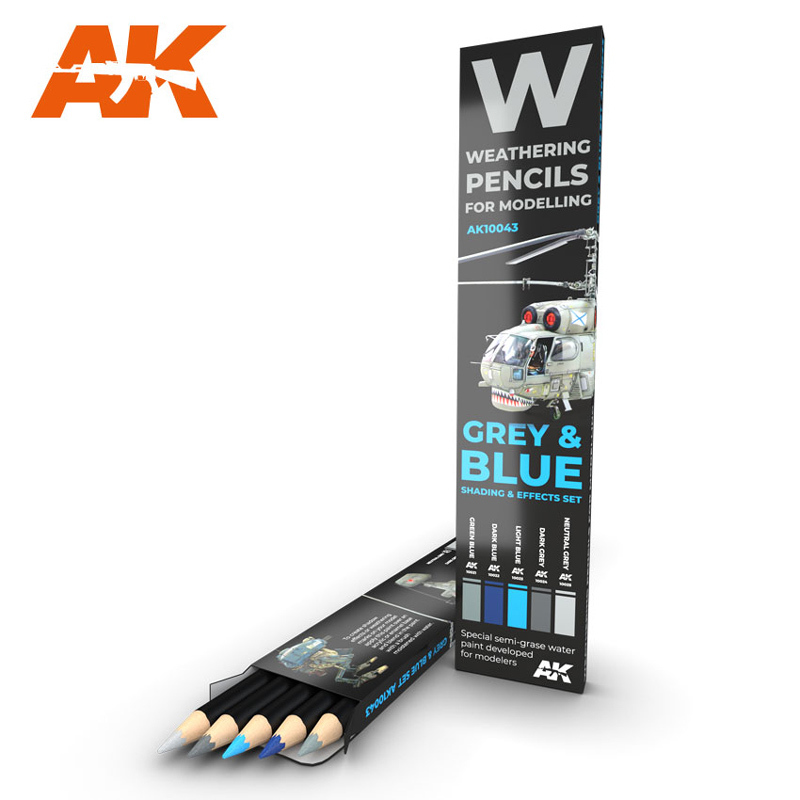 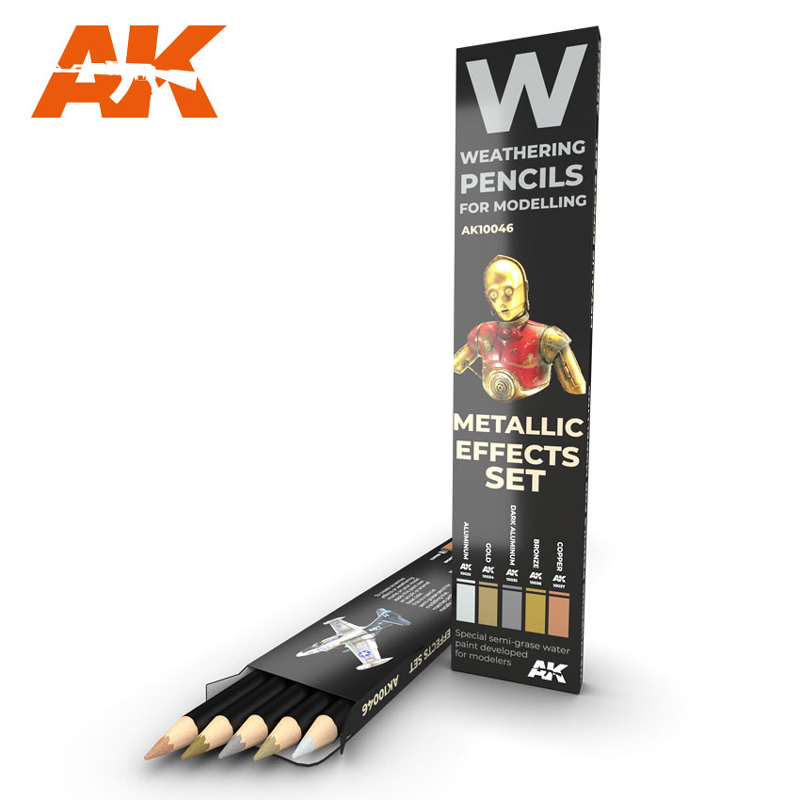 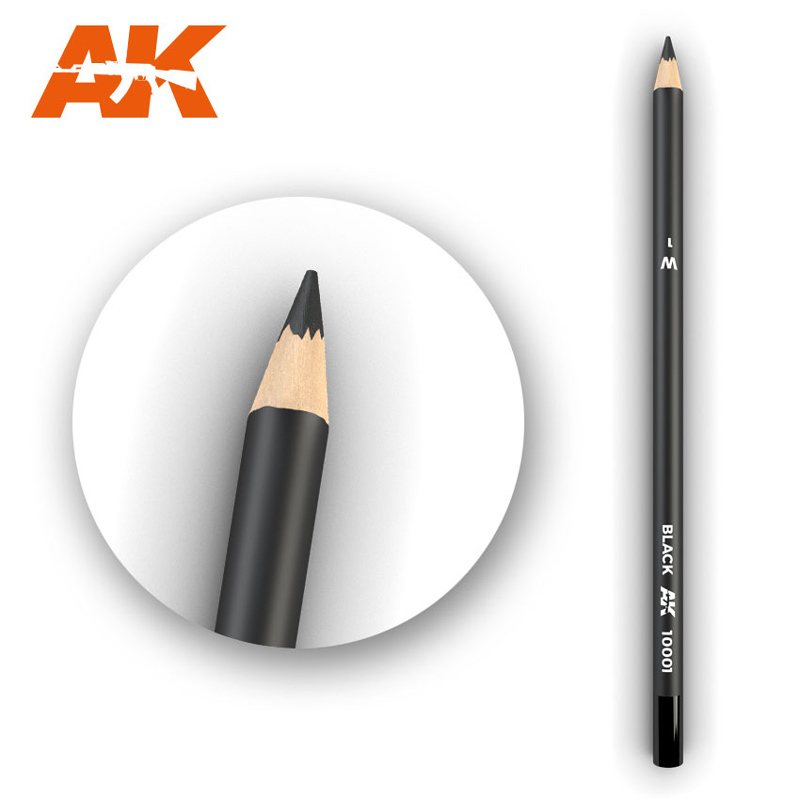 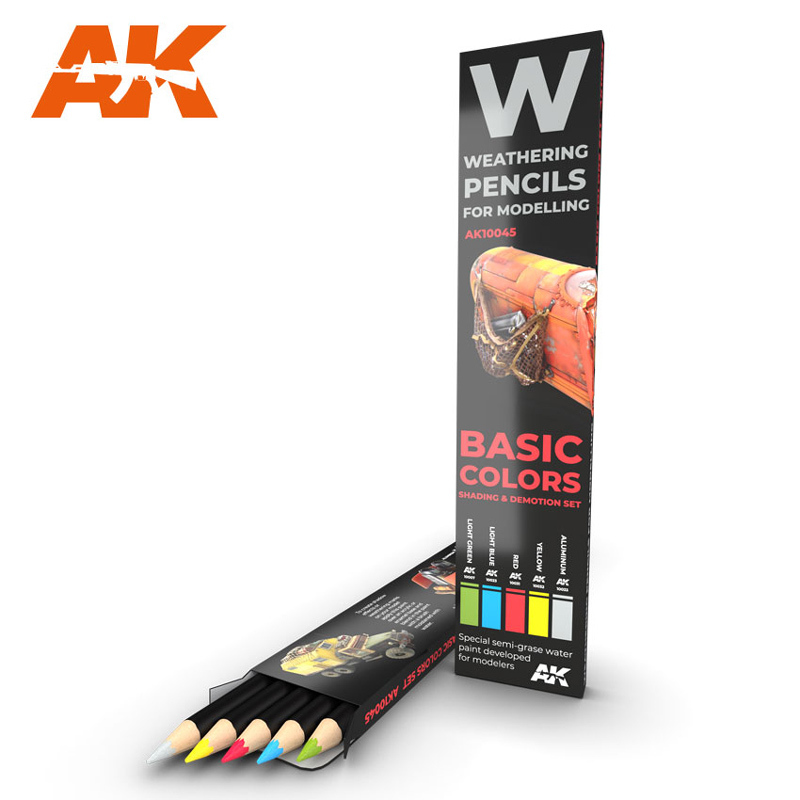 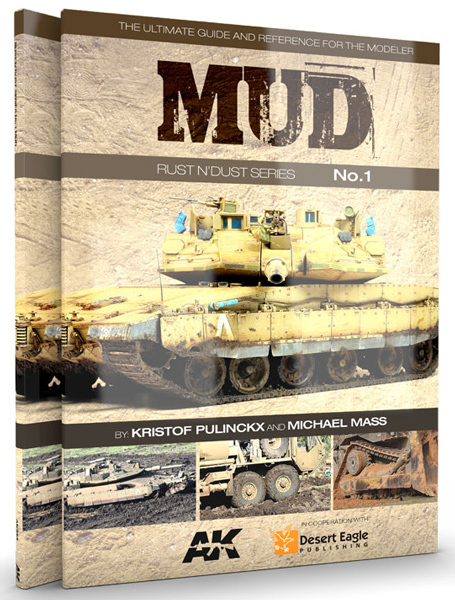 AK offers a wide variety of useful products that help model makers actualize their creations including books, DVDs, weathering and painting products, as well as everything needed to attain their desired theme and ambiance. 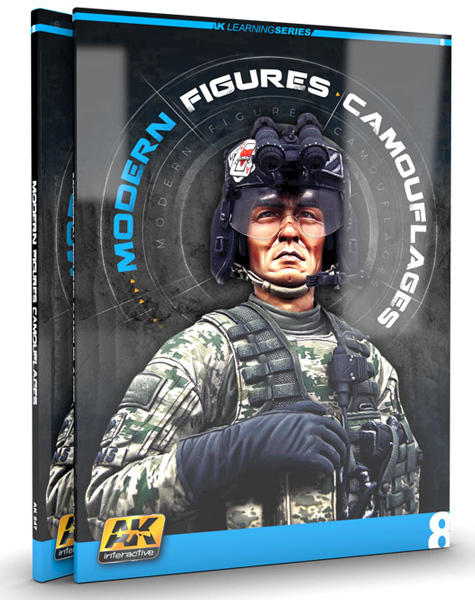 Both the unique Real Colors and Diorama ranges exploded in 2018 and were consistaly among our best selling brands.